Tibial stress syndrome, more commonly known as shin splints, is a common exercise-related problem. As we try to work out after a holiday season of indulgence, shin splints are something that may hinder people from keeping to their resolutions. Shin splints refers to nonspecific pain that occurs along the shin bone (tibia), usually on the inside of the leg. It is an overuse or repetitive-load injury which causes pain to the shin. Repetitive activities such as running, jogging or hiking may lead to an overload of the muscle and bone tissue causing pain. Shin splints usually develop after sudden changes in physical activities such as: frequency, duration, intensity or distance. 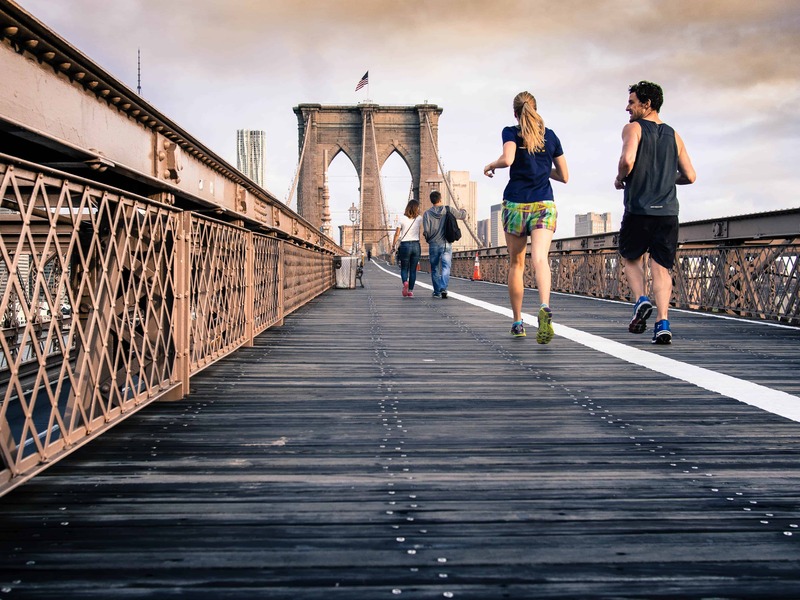 Other factors that contribute to shin splints include runners without enough shock absorption, having flat or rigid arches and exercising with inappropriate or worn out footwear. Shin pain usually occurs at the start of exercises but then diminishes throughout the activity. Pain that continues during rest may be indicative of a different problem, such as a tibial stress fracture. Tibial stress syndrome is mostly a clinical diagnosis. There may be local tenderness along the border of the tibia or over the muscles on the inside your leg. X-rays may be ordered to rule out a fracture. First lines of treatment for shin splints include: ice, NSAIDs and stretching of the calf muscles. Activity modification such as a period of non-weight-bearing activities such as swimming may be necessary and recommended. Once the symptoms have been resolved a gradual return to activity with supportive shoes is optimal. Patients that have a reoccurring problem with shin splints may benefit from orthotics. Call your podiatrist today if you have questions or concerns about shin splints.